Are you frustrated that even though you’re exercising, eating a healthy, balanced diet and maintaining your ideal body weight, you still have those stubborn trouble areas like thighs, underarms, love handles or double chin? There are permanent solutions to helping you obtain that fit appearance that you deserve, with no needles, surgery or downtime. The question is, which treatment is going to give you the best results with the least amount of discomfort or risks? There are two leading treatments currently on the market for body contouring: TightSculpting, which is permanent fat lipolysis (destroys fat cells with heat) and CoolSculpting, a method of permanent fat cryo lipolysis, which destroys the fat cells by freezing them. CoolSculpting uses two vacuum applicators which pull targeted fat into the handpiece and freeze the fat cells over a 60-minute treatment. Once the cells are destroyed, your body will eliminate over the next few months. It only takes one treatment to destroy 25-40% of the fat cells targeted in the applicator and drastic some results are seen in as little as three weeks! CoolSculping is a needle, surgery, and anesthetic-free treatment that is easy to perform and can be very effective, depending on the area you are targeting. It can be quite painful when the vacuum is sucking, pinching and pulling your skin into the handpiece. It can also cause bruising, as well as nerve damage to the outside tissue. If you are not treated by an experienced technician, it can also cause your skin to look uneven and create permanent indentations if the hand pieces are not placed properly. Some clients will also experience sagging skin once the fat cells have been destroyed. CoolSculpting can only be performed on certain areas of the body, due to the large, awkward handpieces. 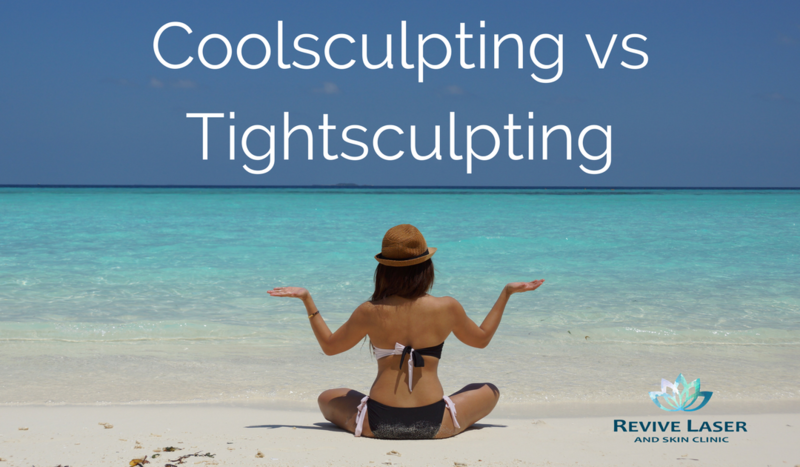 Instead of using destroy fat cells by freezing them, TightSculpting uses heat. The laser will heat the fat cells to a temperature that permanently destroys them, allowing your body to remove them. You will feel a warm sensation, but little to no pain. After 4-8 treatments, you could see a total loss of up to 5 inches in the treated areas. Hot Sculpting is a no-downtime treatment that can be done over your lunch hour, letting you go back to regular daily activities immediately after. The laser can cover more areas due to the small handpiece and can be more precise, targeting specific problematic areas. Because Hot Sculpting uses heat instead of cold, it will also be tightening the surrounding tissue during the treatment. This prevents sagging skin once the fat cells are eliminated, thus giving you two treatments in one. Hot Sculpting requires more treatments than CoolSculpting over a short period to get the desired results. TightSculpting is the newest technology for permanent fat destruction. It offers better results overall than the competitors with the “two treatment in one” theory. 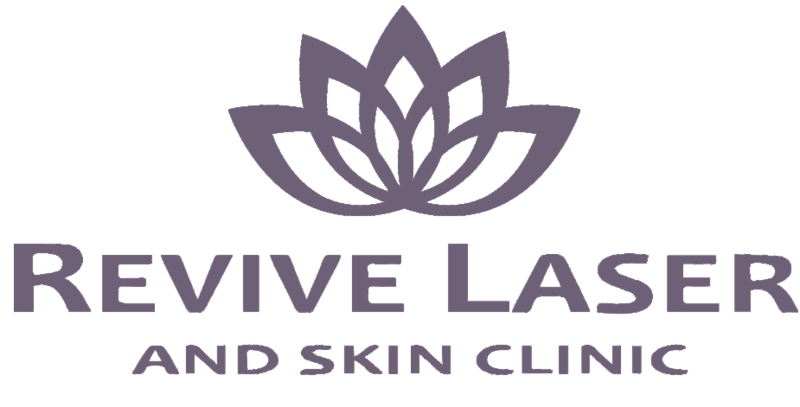 You get fat cell destruction, as well as skin tightening, leaving clients with beautiful skin and toned looking bodies. It can treat nearly all areas of the body, neck and face, does not cause any pain and leaves clients with an overall sculpted look.